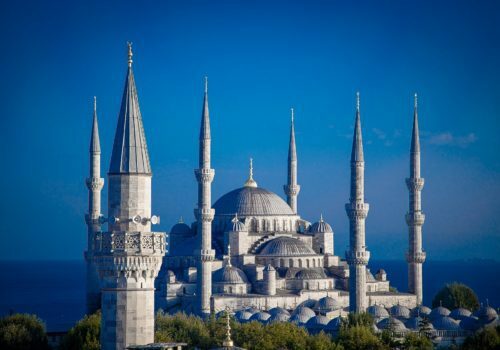 Join a gay group trip and discover the cultural riches of Turkey. From Hagia Sophia to the ruins of Ephesus and the Caves of Cappadocia. As well as seeing modern-day Turkey, you’ll discover what remains of the Byzantine Empire.